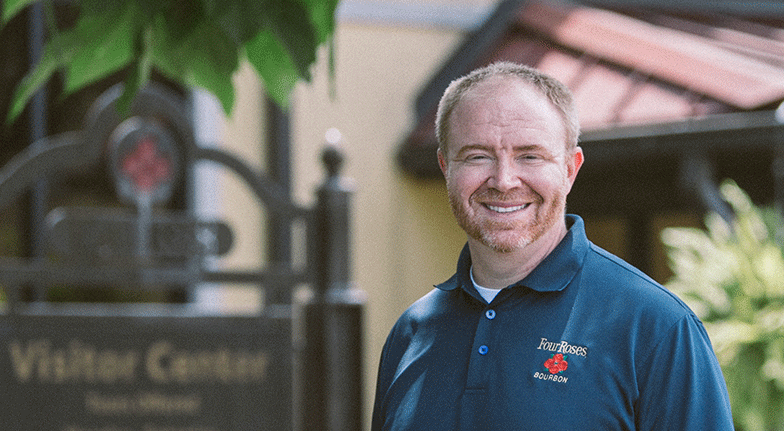 Four Roses master distiller Brent Elliott will be the featured guest at a bourbon tasting at Table 100 on March 23rd at 6:30pm. Each person attending will be retracing our Bourbon Team’s barrel-picking trip we took last year, when we tasted and hand-selected a number of barrels to be custom-bottled and delivered to our store. You’ll get to taste all the barrel samples – in the same barrel proof strength – that we did at the distillery when we selected the barrels. This tasting offers insight into the fastest-growing spirit in America. Bourbon is no longer just a man’s drink. More women than men become bourbon drinkers every day. Bourbon is the backbone of the hottest cocktails in today’s bar scene. Don’t miss this unique and exciting bourbon tasting with Four Roses master distiller Brent Elliott. ALSO: Please join us for a bottle-signing with Brent, here at the store from 4:00-6:00 pm prior to the tasting!